The Organisation of the Swiss Abroad (OSA) defends the current interests of the Swiss Abroad in Switzerland, where they can vote and therefore be heard. But what is their specific history? The Foundation for the History of the Swiss Abroad aims to study and publicize the history of relations between Switzerland and the world, especially through the life and works of Swiss people who, over the centuries and up to the present day, left their homeland and made their own unique mark on the time in which they lived. 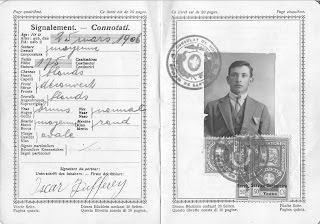 In 1932 Oscar Zufferey left Chippis (Valais) for Rosario, Argentina in search of work. A museum dedicated to the Swiss Abroad opened in 1964 in Penthes (Geneva) and offers a different view of Switzerland's history. Visitors can discover the story of the Swiss who left their homeland – for a while or forever – and made their mark on the wider world, from the 15th century to today. In French-speaking Switzerland, the Foundation for Safeguarding the Audiovisual heritage of Radio Télévision Suisse (FONSART) launched a participative internet archive platform in 2006. Everyone is invited to add their images, videos and documents in order to create a shared archive. 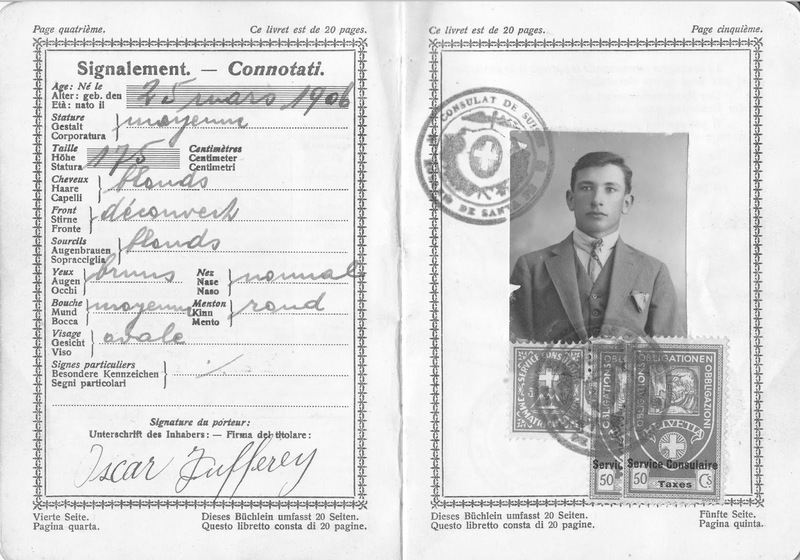 Searching with the key word “Swiss Abroad” reveals a broad range of documents such as the residence permit of Marcel Demont, who left for France to earn a living there. Today also the Italian and Rumantch population is invited to participate at http://www.lanostrastoria.ch. Edmée Cottier, a farmer's daughter from Rougemont (Vaud), left Switzerland in 1947 to join the mission Philafricaine at Hôpital de Caluquembe in Angola. 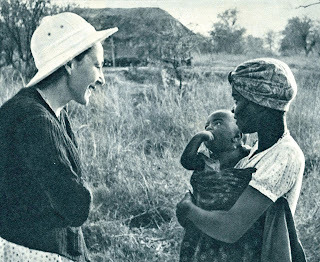 In a museum or online setting, the stories of the Swiss Abroad are interesting for people who can see themselves in them and also for Switzerland, which should not forget an important aspect of its own history.